A Family With Young Children Enjoys The Outdoors Together. Stock Photo, Picture And Royalty Free Image. Image 21176148. 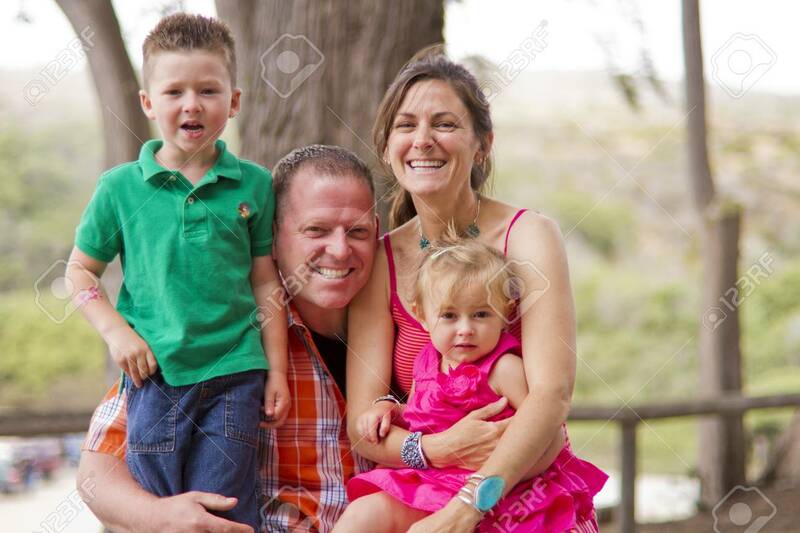 Stock Photo - A family with young children enjoys the outdoors together. A family with young children enjoys the outdoors together.